In my household, netbooks fly around like curse words. I have had more Acer’s come through my home office than I would like and for some reason, they either come with Windows XP or Windows 7 Starter; both are worthless in my opinion. So when my friend asked me help him install Ubuntu on his Aspire One, I obliged. Remember, netbooks do not come equipped with CDROM/DVD drives and unless you have an external drive or converter, your only option is to use USB. The process of preparing your installation shouldn’t take you that long. 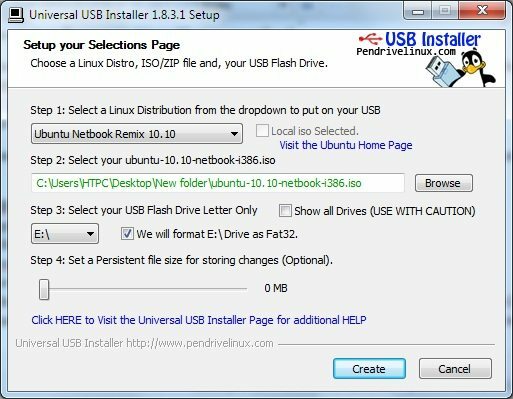 There are, however, a few things you need to have done before you can install your new Linux OS on your netbook. You need to have a thumb drive that is at least 1GB. If you have all that ready and downloaded, you are ready to start the process of “thumbing” the .iso to get the installer running on your netbook. Next, choose the drive letter for your thumb drive. 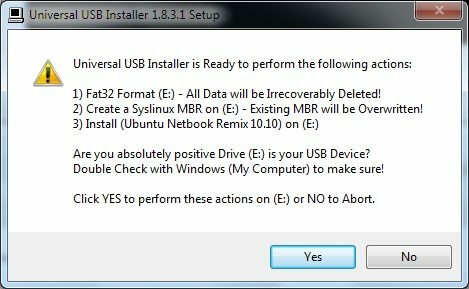 I would double and triple check this because I am going to recommend that you select the check box next to this option to have the installer format the drive. 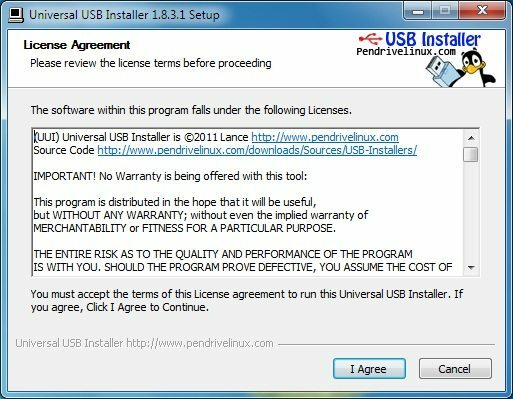 You are now ready to take your thumbdrive over to your neat and sleek netbook. Before you get too far ahead of yourself; make sure you have internet access, your netbook has at least 2.5GB of available drive space, and that you are connected to your power source. All that is left to do is start the installation. I always start from a powered down system and boot to the thumbdrive for this. 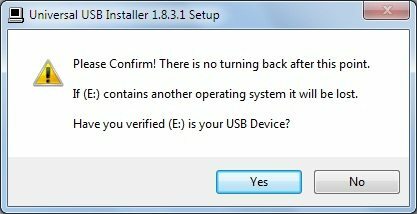 Insert the thumbdrive into your netbook’s USB port and turn it on. Enter the BIOS (usually press DEL at boot) and make sure that your USB drive is #1 for boot priority. If all is well, you will see the Ubuntu installer starting. Once up and running a welcome screen will allow you to try Ubuntu-Netbook or install it. Choose Install Ubuntu-Netbook and start having some fun! The rest is a series of prompts and mostly standard knowledge. If you have any issues installing Ubuntu on your netbook feel free to start a discussion in our forums. I have an Asus Eee pc 900 and as the writer comments, XP is about as useless as it comes on this netbook. Out of frustration I decided to install Ubuntu 10.04 LTS on my netbook and I couldn't be happier. 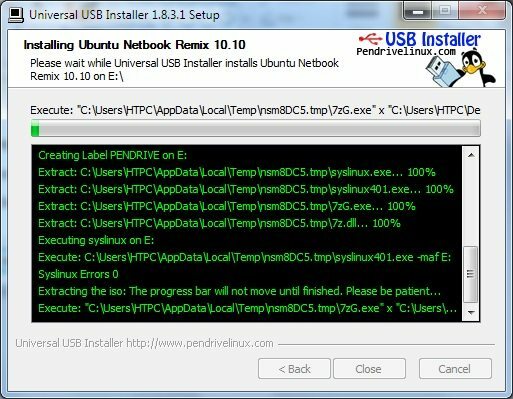 When I found this article I then decided to make a BOOTABLE USB drive and re-install Ubuntu to see if all the hype lived up to my expectations. I have to say that it did and the install was FLAWLESS. Everything worked as expected and this is a first rate tutorial on how things get done right. Thanks again for such an eyeopening experience on letting my netbook free.